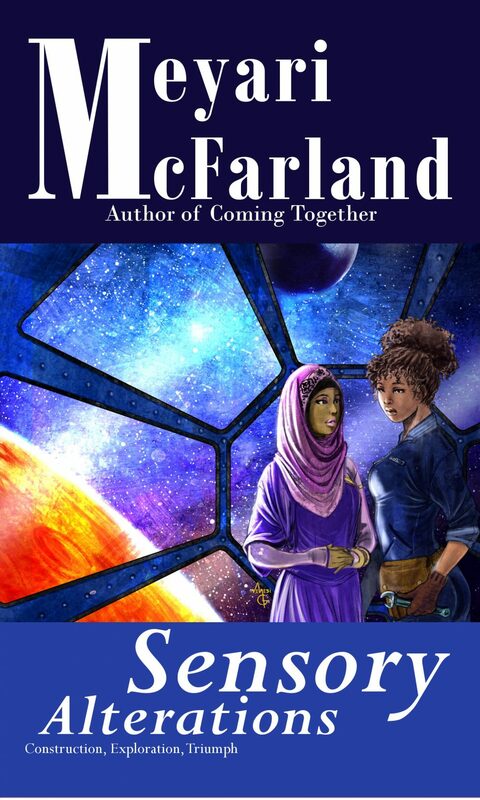 Starting a new life on a space station seemed like a great adventure to Tinesha at first but soon she discovered that it took more to adjust than she’d expected. Her friend Kalila suggested a way to cope and opened up both new dangers and new possibilities for both of them. Sensory Alterations is a sweet romantic story of new places, new dangers and new romance that’s sure to delight.